Is your four legged friend just living in a dog house? Well that’s simply just not good enough. 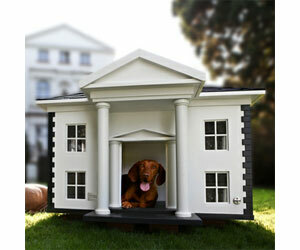 It’s time the poor chap had an upgrade to a dog mansion – we’re sure it’s the least he expects.